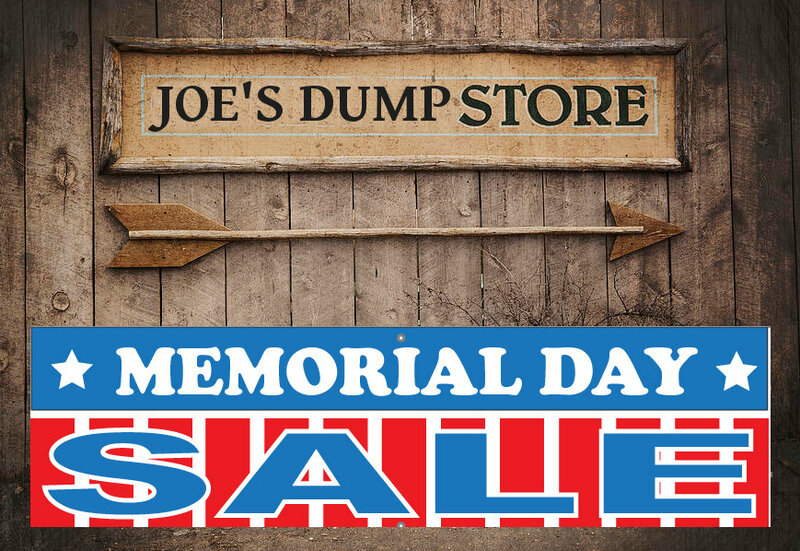 Joe’s Dump Store – Memorial Day Sale! 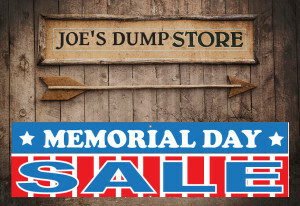 Read on to get in on these great deals TODAY!! !